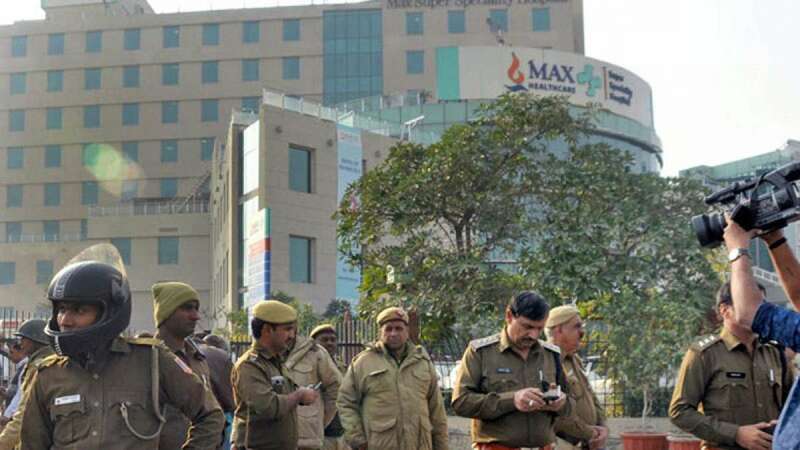 New Delhi : In the initial probe by Delhi panel, Max Hospital at Shalimar Bagh has been found guilty of not following prescribed medical norms in dealing with newborn infants. The hospital had declared an alive newborn baby as dead. An initial report by a three-member panel formed by Delhi Government has been submitted to the health minister Satyendar Jain. “The panel in its report found the hospital guilty of not having followed prescribed medical norms in dealing with newborn infants,” the source told India.com. Earlier, NDTV reported that no ECG was done on the infant to check whether he is alive or not. Electrocardiogram tracing or ECG tracing is a procedure done to evaluate the heart. The body was handed over to the parent without written instructions, in a plastic bag. As the news came up on several media channels, the Max Hospital terminated the services of the involved doctors. “While the inquiry by the expert group which includes external experts from the IMA is still in process, we have decided to terminate the services of two treating doctors, Dr AP Mehta and Dr Vishal Gupta in the case relating to the twin extreme pre-term babies,” Max Healthcare had said in a statement. Satyendar Jain had earlier said that he will cancel the medical licence of the hospital if it is found guilty in the matter.